Working with the architect, VRP modelled the visitor experience to identify the key components for a memorable experience and also the shortfalls in amenities provision (restrooms, catering, and retail). Learning from the “Experience Economy” enabled the stadium to become an entertainment destination that caters to a wide spectrum of fans and provide flexible opportunities for sport, recreation, culture, arts and education. Working with the architect, Vision modelled the visitor experience to identify the key components for a memorable experience as well as the shortfalls in amenity provision (restrooms, catering, and retail). We also performed a psychographic analysis of key market segments and made recommendations to create a fun zone that provided flexible opportunities for sport and art activities during the event. 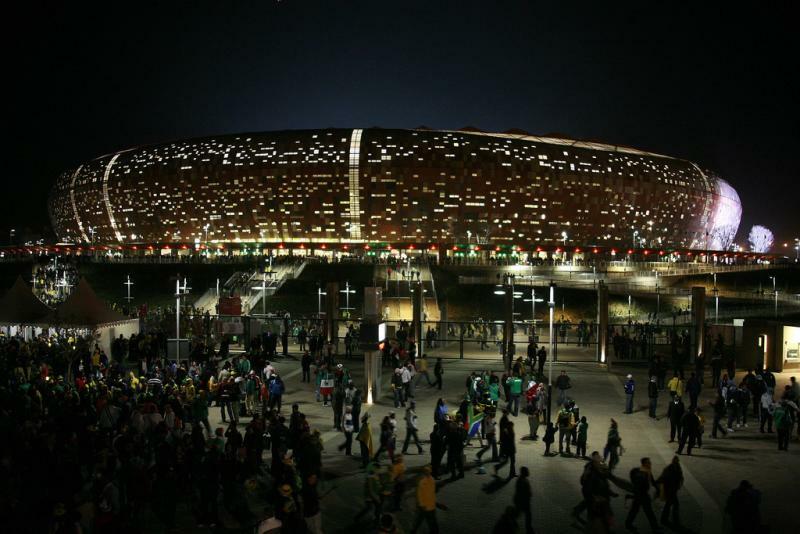 The project successfully transformed the original stadium into a new national stadium that all of South Africa can be proud of. 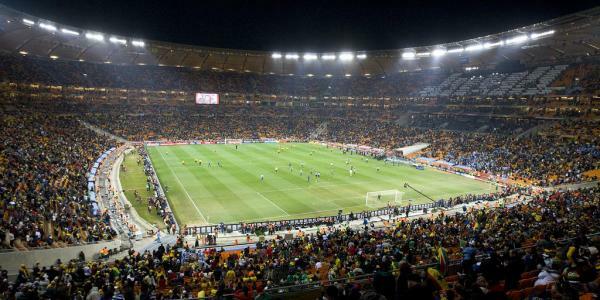 Building on its acclaimed hosting of World Cup matches, the stadium has now a successful legacy event programme that continues to add an extra dimension to the already vibrant city of Johannesburg.